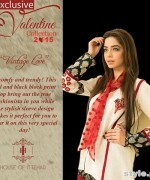 House of Ittehad valentine’s day collection 2015 for women have revealed. 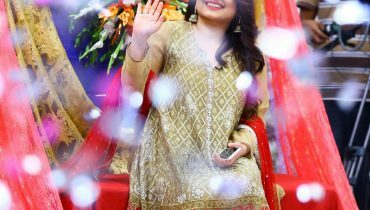 House of Ittehad has launched their latest valentine’s day collection in which they added total 6 dresses but in stitched pattern. 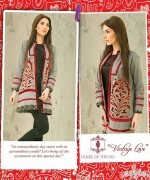 House of Ittehad has designed these all dresses with lovely colors, designs and looks. 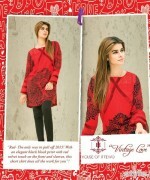 Let’s check out these all beautiful dresses by House Of Ittehad here below. As we all know that the valentine’s day is coming with in a 2 days. A day after tomorrow is a valentine’s day, when lovers will meet for lunch and dinner and express their love by exchange gifts. But are you ready for celebrating this event? Did you purchase your valentine’s day dress? If not, then what are you waiting for? 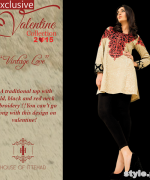 Just hurry up and visit markets to grab a one striking dress for valentine’s day 2015. 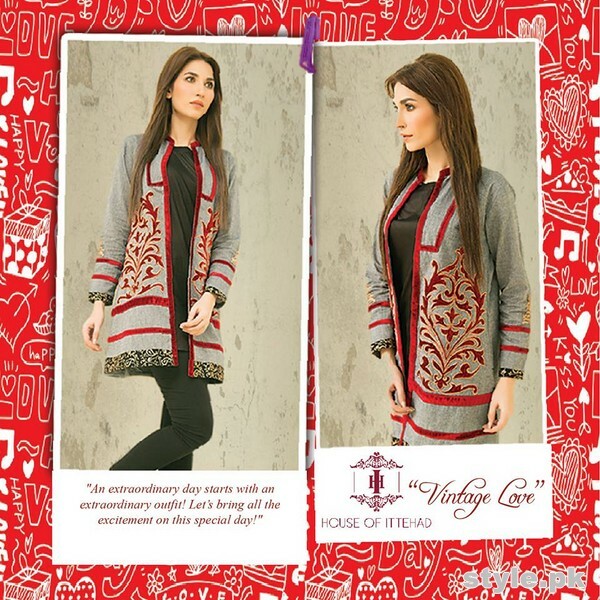 As the so many brands have launched their valentine’s day collection, the House Of Ittehad has also revealed their vintage love collection. 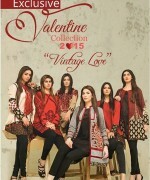 This is a House Of Ittehad valentine’s day collection 2015 for women. 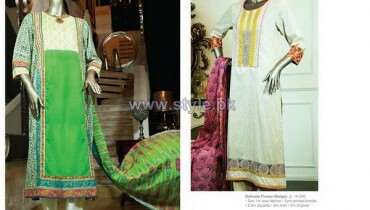 This collection is consisting of limited dresses in stitched pattern. The collection includes tops which can be wearing with tights. The over coat are also ad din this collection. These dresses are perfect for lovely dinner or lunch. 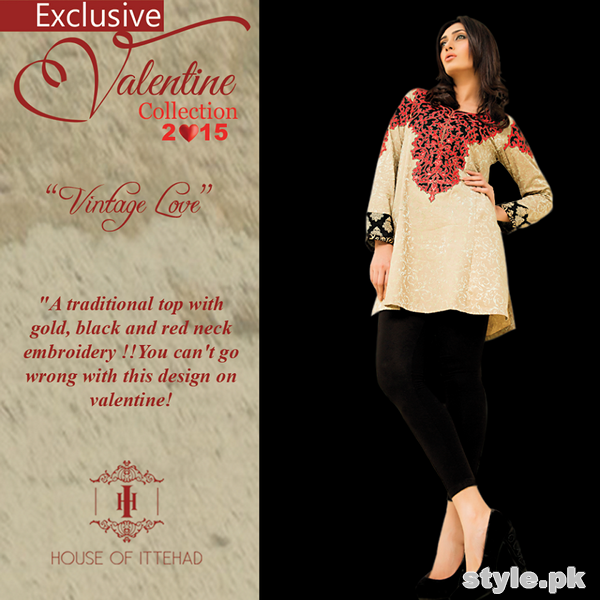 The House Of Ittehad valentine’s day collection 2015 is full of with modern designs and looks. These all dresses are available in stores at affordable prices. The red, fawn, white and black are the main colors used to design these dresses. These dresses are lovely, adorable and stylish. Let’s check out these dresses below. For further queries just visit their Facebook page below.